(Nanowerk News) The high cost and scarcity of lithium are driving research to develop alternatives to lithium-ion batteries, especially to meet future needs in energy storage, say researchers from Purdue University in an article about a potential replacement. 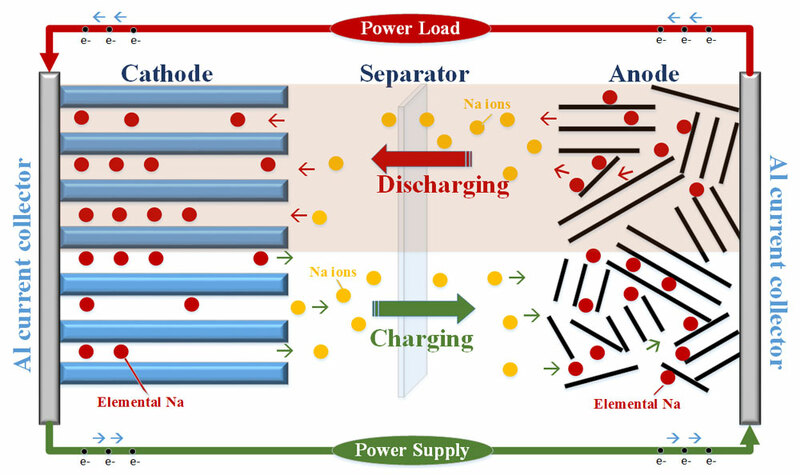 The article appeared earlier this month in Current Opinion in Chemical Engineering ("Advancement in sodium-ion rechargeable batteries"). The article was authored by Pol and doctoral students Arthur Dysart and Jialiang Tang. Lithium-ion batteries are used widely in products from consumer electronics to electric vehicles. However, the need for alternatives is being driven by new and expanding applications including batteries to store power from sources such as solar and wind energy for use on the power grid. "If everybody wants to start using lithium-ion batteries for multiple purposes, we don't have enough lithium on the planet to sustain that, so we have to find alternatives," Pol said. One drawback to sodium-ion batteries is that they are slightly heavier than lithium-ion batteries. However, their low cost and abundant nature compared to lithium-ion batteries may outweigh this concern. 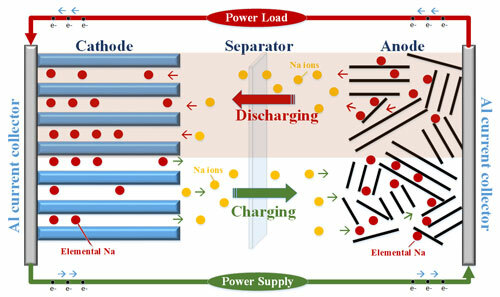 "The main advantage of sodium-ion batteries is the potential financial benefit," Dysart said. "Lithium is a very scarce element in the world. We could actually experience a lithium shortage in coming years." "It will expand more than 300 percent, and then it shrinks when the battery is discharged as the sodium is taken out," said Pol, also an associate professor of materials engineering. "This great degree of expansion and contraction will cause the anode to fail over time, so we are working on alternative materials breathing architectures to mitigate the expansion."